Fall is the season of change and fresh starts, and one of the biggest changes New Yorkers can make is finding and moving to a new apartment. If you’re looking to make a move, not using the right platform for your search can result in wasted money, time, and most importantly, potentially missing out on a great apartment. 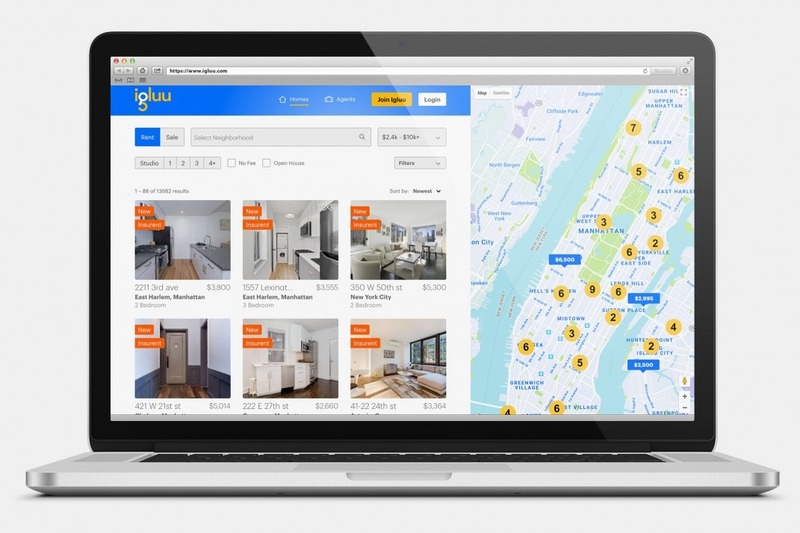 Refresh and upgrade your search strategy with Igluu, the new search platform that makes navigating everything New York City real estate easier. Igluu provides a superior search experience for a variety of reasons. First, it has the most complete set of listings, pulled from multiple NYC listing feeds, including REBNY’s Residential Listing Service, RealPlus, List Hub, OLR, Realty MX and Nestio. More recently, the company has integrated listings from Long Island’s LIBOR, Westchester’s Hudson Gateway, Bronx MLS, Staten Island’s SIBOR. Comparatively, the inventory from any individual brokerage is going to be extremely limited. 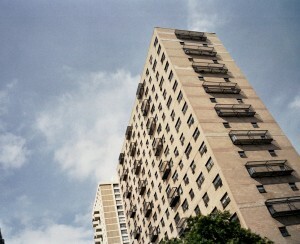 Numbers fluctuate daily, but Igluu lists approximately 30,000 apartments for rent and over 23,000 apartments for sale. To avoid old or unavailable listings that squander your valuable time, Igluu’s database is updated every four hours to ensure the most current, accurate information. All of Igluu’s listings are verified. That means that they come directly from data feeds that adhere to strict real estate associations rules dictating listings be updated as soon as they are rented or a contract is in place. Igluu makes it easy to filter your search for apartments across numerous categories including pet-friendly, no-fee, those holding open houses, as well as listings without photos, which are subject to the same vetting as listing with photos, but may be an opportunity for prospective renters or buyers. "Looking for an apartment has always been such a stressful experience, which makes me so thankful for Igluu’s approachable interface,” says Daniel D., a West Village renter. It’s logical to think that the agent pictured next to a listing is the person who posted the apartment, or someone who works with the management company or building. But that’s often not the case. Brokerages working with Igluu can also offer an incentive of a $250 flat discount on their commissions, and “Agent Incentives” include discounts of as much as $500 from vetted, premium agents. Even more savings can be had with Igluu’s “Insider Deals”, through which renters receive a $200 gift card from landlords when they find their apartment on the platform. Anyone savvy about getting an apartment in New York knows that finding one is just the first hurdle in a process filled with expenses and stress. 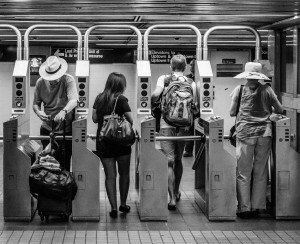 Igluu aims to reduce both through partnerships with services that help minimize the cost and the hassle of renting or buying in New York. It’s not uncommon for landlords to ask that prospective renters earn an annual salary of 40 to 45 times the monthly rent. Igluu’s partner Insurent is a leading guarantor service that enables those who don’t to be approved, and is accepted for more than 400,000 apartments in the city. Insurent can also help those with insufficient credit history, students, or international renters. 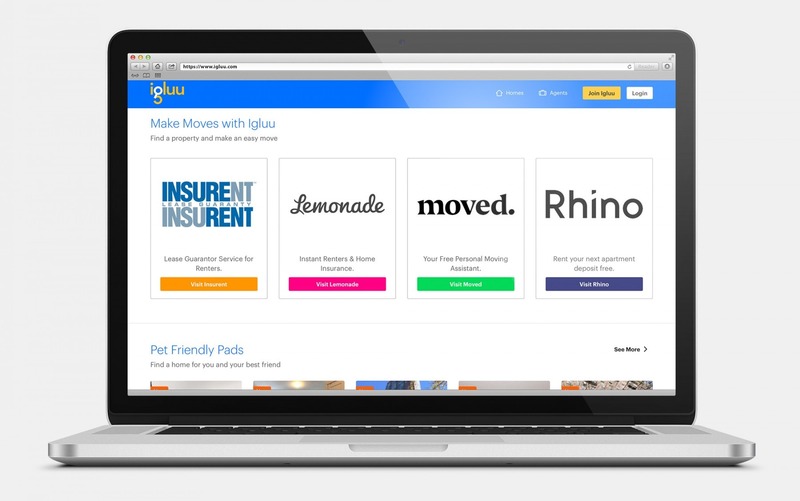 Igluu partner Rhino connects renters with deposit-free apartments, while Moved offers users free moving concierge service, as well as discounted services on moving from one place to the next. Finally, partner Lemonade helps renters and owners get affordable insurance quickly and easily. Finding an apartment in New York City can be an intimidating, costly, and confusing process. It doesn’t have to be. Igluu now provides a fast, easy, and safe way to find an apartment in the city, and save you money while they’re at it. Are you ready to find your place? 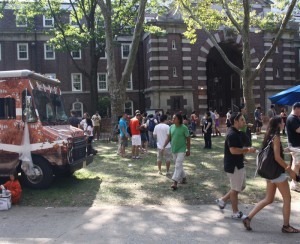 Head to Igluu, New York City’s largest set of verified listings.